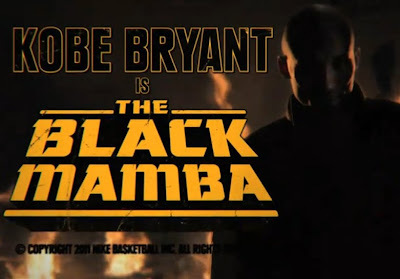 The Daily Zombies: Robert Rodriguez & Kobe Bryant's "The Black Mamba"
Robert Rodriguez & Kobe Bryant's "The Black Mamba"
This might just be the sleekest and craziest Nike shoe ad ever. 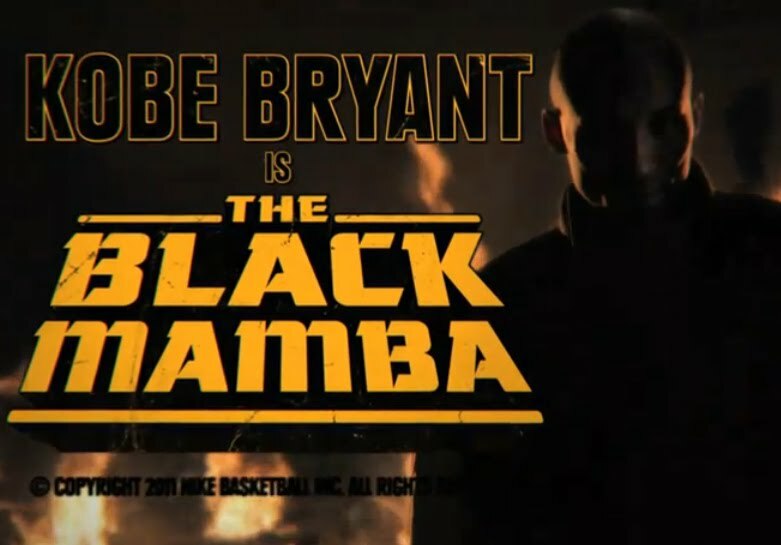 In Robert Rodriguez & Kobe Bryant's "The Black Mamba", watch Kobe Bryant faces off with Danny Trejo, Bruce Willis, and a batshit crazy Kanye West. 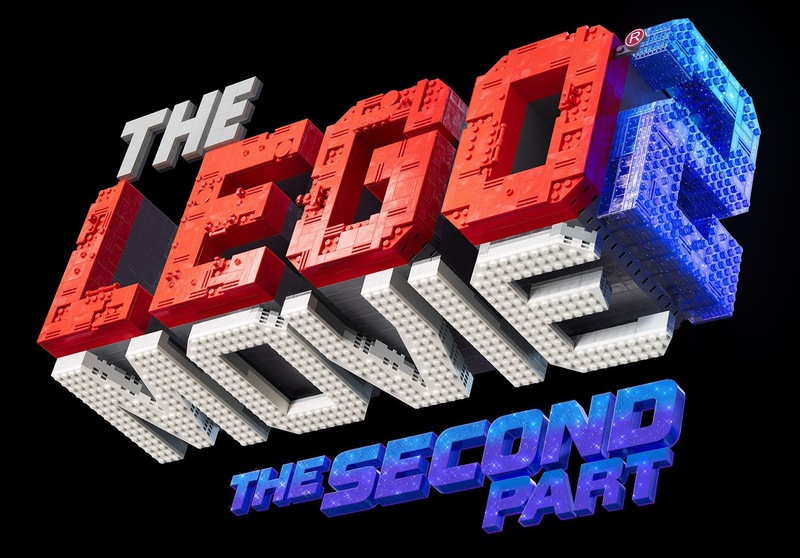 Right from the word "bus blows up", we knew we gonna be on a ride for a loony adventure.